Untreated hearing loss is associated with an increased risk of hospitalisation for other conditions, according to two international studies. In the first study, researchers report untreated hearing loss was associated with more hospitalisations, increased risk of hospital re-admission and emergency department visits, and longer hospital stays. The second study of the same group of adults found hearing loss was associated with an increased risk of a range of health conditions over 10 years, including dementia, depression, falls and heart attacks. Accompanying editorials say doctors need to screen their patients for hearing loss to minimise these risks. Funder: This work was supported by AARP and AARP Services, Inc. Dr Deal was supported by NIH/NIA grant K01AG054693. Dr Lin was supported by R01AG055426, R01HL096812, R33DC015062, and the Eleanor Schwartz Charitable Foundation. Drs Deal, Reed, and Reed were supported in part by the Cochlear Center for Hearing and Public Health. Untreated hearing loss over 10 years. The URL will go live after the embargo ends. Incident Hearing Loss and Comorbidity. The URL will go live after the embargo ends. 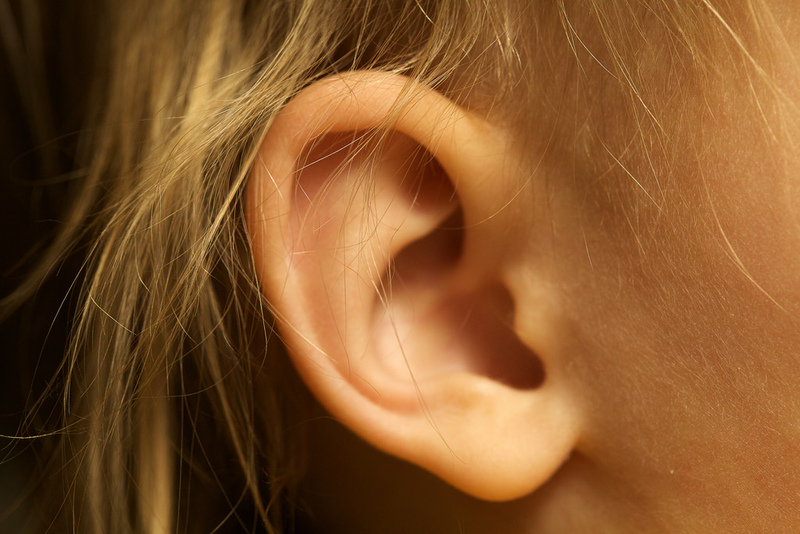 The Invisible Costs of Hearing Loss. The URL will go live after the embargo ends.